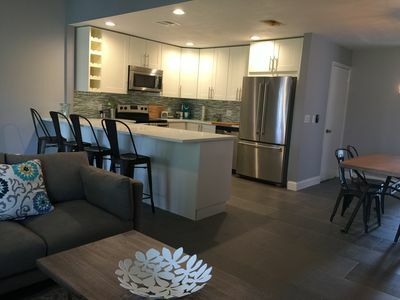 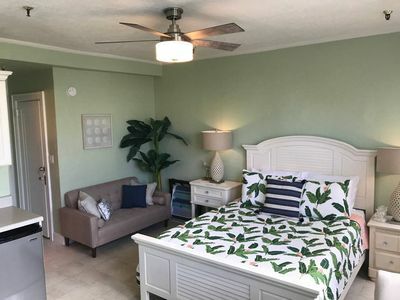 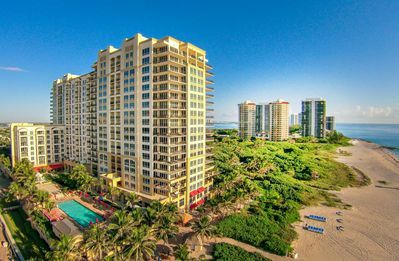 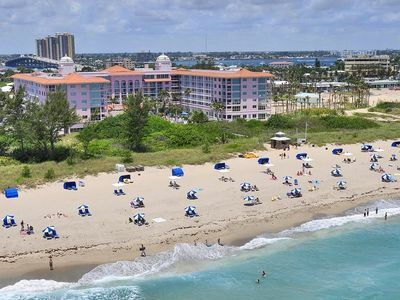 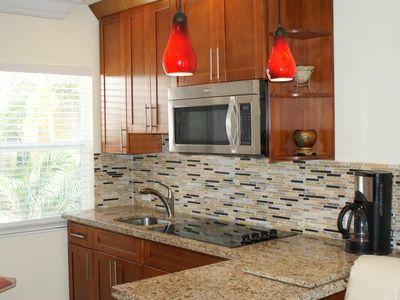 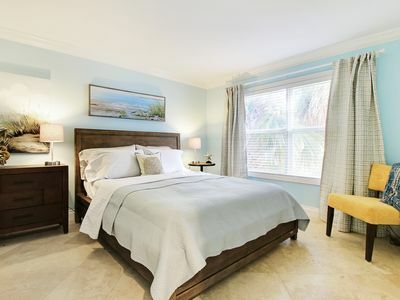 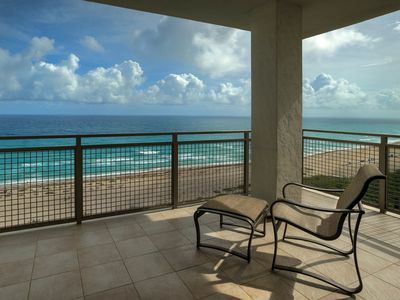 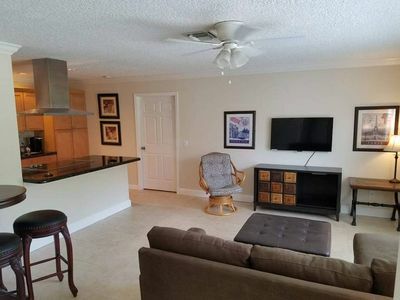 Palm Beach Shores Resort and Vacation Villas an Oceanfront Resort on Singer Island in South Florida is the place where all your cares are quickly absorbed in uncompromised service, incredible surroundings and countless opportunities for adventure, relaxation and sport. 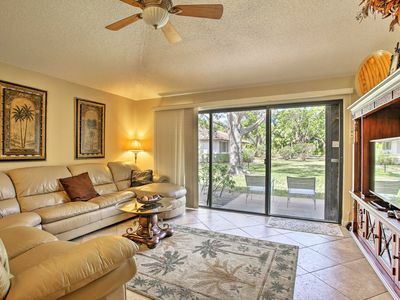 Located 65 miles north of Miami, 55 miles north of Fort Lauderdale and 160 miles south of DisneyWorld. 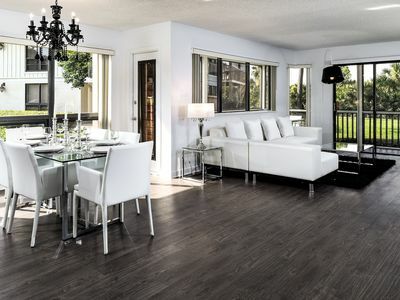 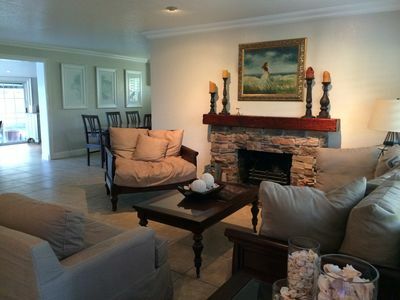 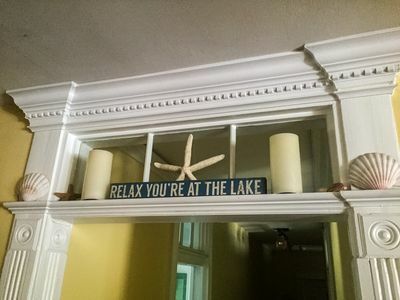 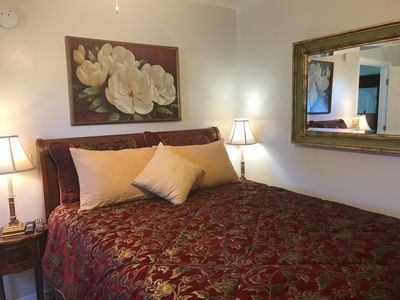 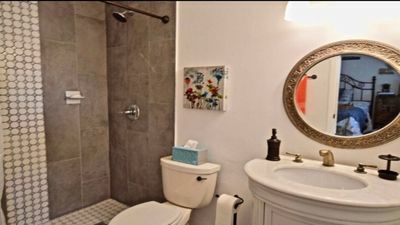 Enjoy the ultimate in relaxation and elegance in an upscale home away from home here! 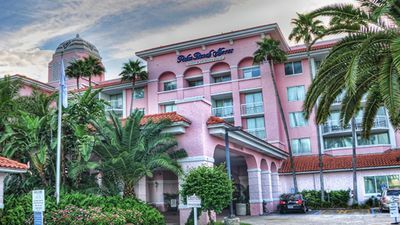 Spend the day on the beach, fitness center, restaurant, tiki bar, spa treatments, such as massages, facials, and body wraps. 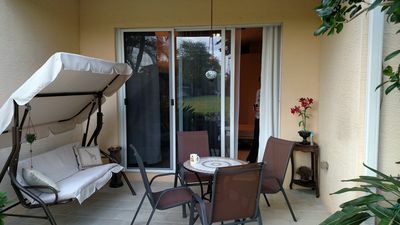 The resort also offers free WiFi access and onsite parking. 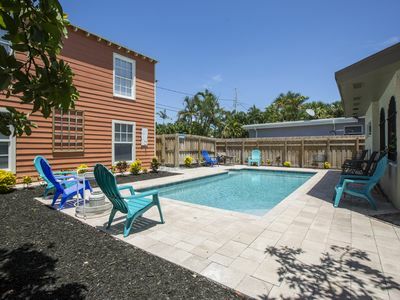 A Little Slice Of Paradise On An Island In The Middle Of It All! 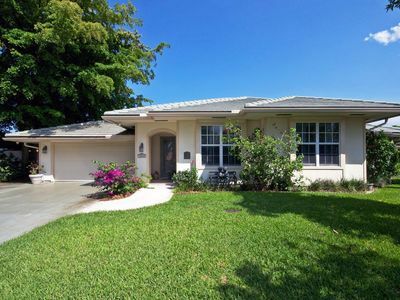 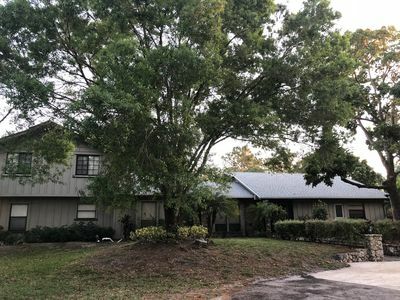 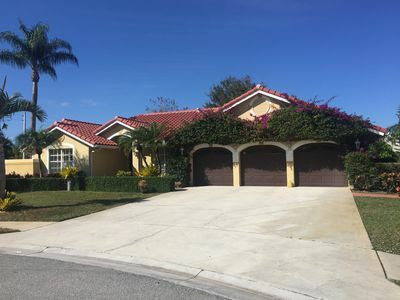 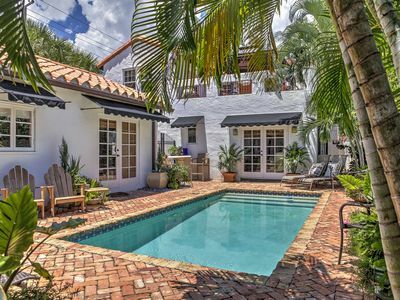 Charming Palm Beach Gardens Home in PGA National!